Uitstekende Amerikaanse reisgids van Panama van uitgever Moon. De gids is vergelijkbaar met Lonely Planet en Rough en is voor de backpacker geschreven. De gids onderscheidt zich door gedegen en uitgebreide achtergrondinformatie over natuur, cultuur, flora en fauna. 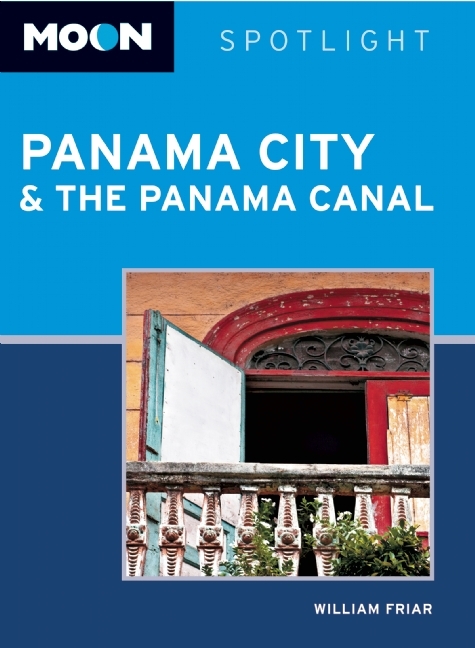 Moon Spotlight Panama City & the Panama Canal is a 125-page compact guide covering Panama City, the Panama Canal, and central Isthmus. Author William Friar offers his firsthand advice on must-see attractions, as well as maps with sightseeing highlights, so you can make the most of your time. 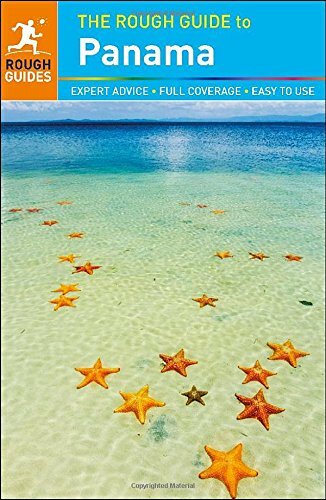 This lightweight guide is packed with recommendations on entertainment, shopping, recreation, accommodations, food, and transportation, making navigating these popular destinations in the "Crossroads of the Americas" uncomplicated and enjoyable. 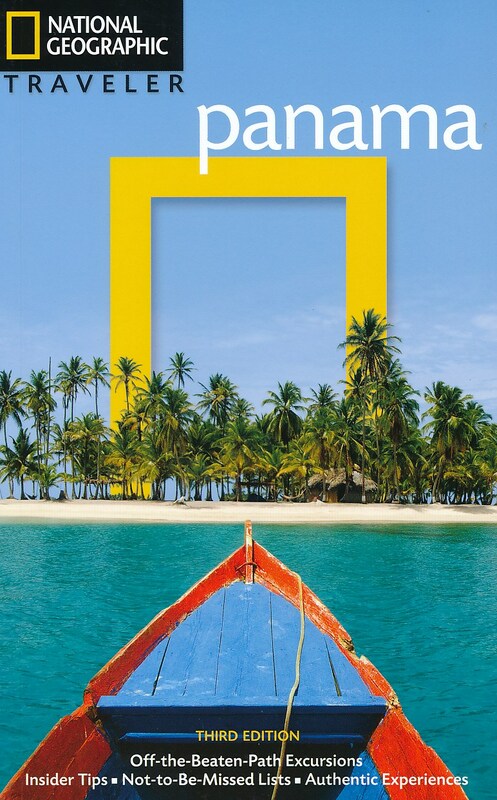 Reisgids over Panama, Engelstalig, van het beroemde National Geographic. Kleurrijke reisgids met veel illustraties. Goede beschrijvingen van land, volk en geschiedenis. Prettige leesgids om enthousiast te worden. 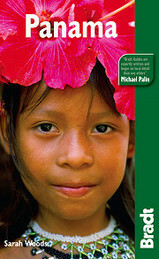 A small scale country on the surface, Panama is a Central American giant and gem just awakening to its vast potential. Esteemed travel writer Christopher Baker takes the reader on a journey of this fascinating place in his fully updated edition. 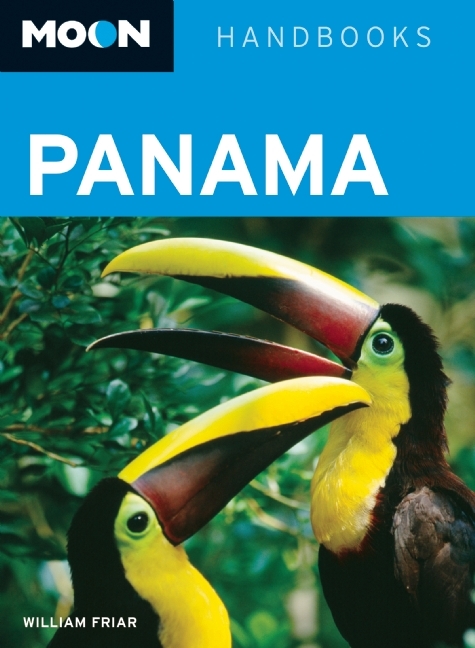 Beginning in the cosmopolitan, steamy capital of Panama City, you move on to the Canal Zone and the central Caribbean, with world-class birding and rafting? Kuna Yala, administrated anonymously by indigenous Kuna people the Darien, a biological Eden and Central Panama, blessed with fine beaches, mountains, pre-Columbia sites, and important colonial architecture. The roar of the howler monkey, the squawk of the macaw - Panama's a cacophony of wildlife, both natural and manmade. Get a bellyful of tapas in Panama City, hit the rip-roaring white-water of the Rio Chiriqui, explore wild stretches of the Darién Gap then sit back and watch a flaming sunset in the laid-back Archipiélago de Bocas del Toro. 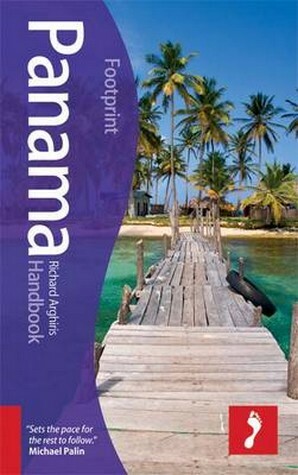 Let this guide, peppered with local voices, help you discover the real Panama. With vibrant colonial cities, surviving indigenous cultures, lush tropical rainforest, killer surf and pockets of Caribbean island paradise, Panama has a little something for everyone!